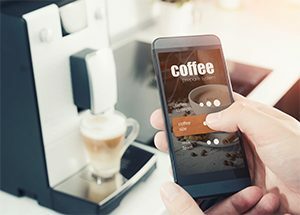 Several manufacturers have created and released smart refrigerators and washing machines among other connected household smart appliances. However, smart technology hasn’t taken off much more than that in the appliances segment. YouGov ran a survey that revealed that US consumers ages 18-35+ have several concerns about smart home appliances. Hefty price tags and fear of hackers and cyber attacks were among the most common concerns and complaints. Consumers in the 18-34 age group had fewer concerns than 35 years and up. However, both groups had their issues with smart household appliances. The 35+ age group showed a higher percentage of concerns across the board than the 18-34 age group did.